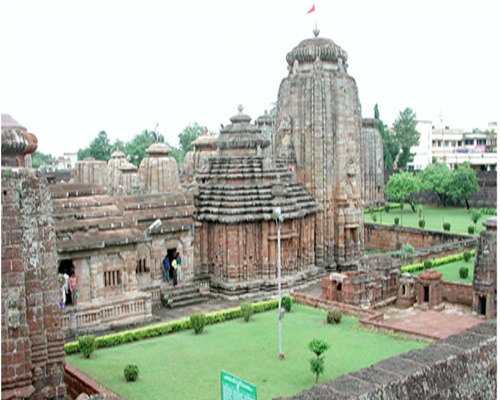 Bhubaneswar, the capital city of the state Odisha is one of the India’s well- planned tier-2 cities designed by the German architect Otto Konigsberger in the initial days of freedom. Currently, along with being an emerging IT and educational hub, it has also been listed among the country’s fastest growing smart city. 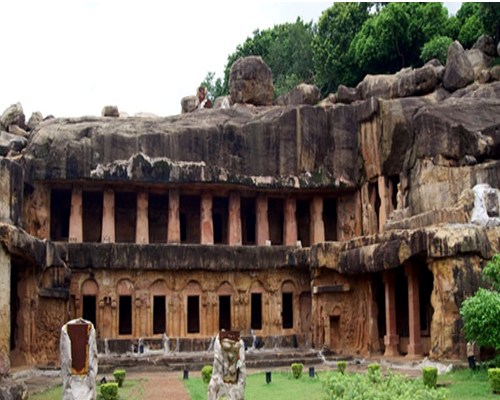 It also presents a perfect example of blending modernity with cultural heritage by showcasing several sacred historical landscapes and fine Hindu, Jain and Buddhist heritages with famous temples. 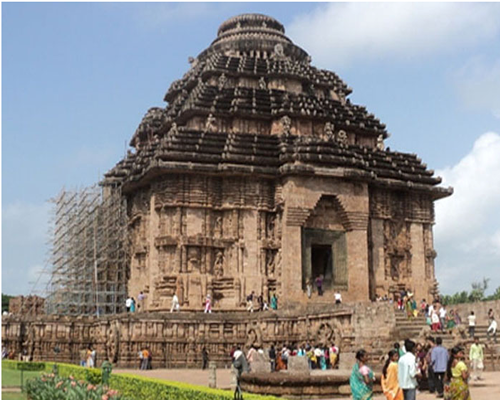 It is also popularly known as “Temple city” and forms a golden triangle with one of the four sacred dhams, the Jagannath Puri and Konark containing the famous sun temple referred to as the black pagoda. 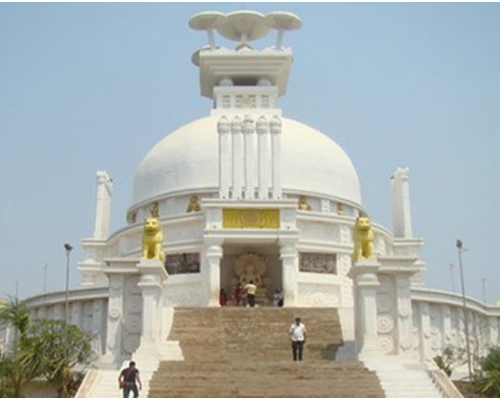 Some other popular historical places that attracts visitors of the city include: Lingaraj temple, Rajarani temple, Mukteswar temple, Dhauli Shanti Stupa, Khandagiri and Udayagiri caves, Nandan Kanan Zoological Park, and Odisha state museum, Odisha Modern art Gallery, Regional Museum of Natural History, Tribal Museum, Pathani Samanta Planeterium, Ekamra Kannan the biggest rose garden of Asia etc. 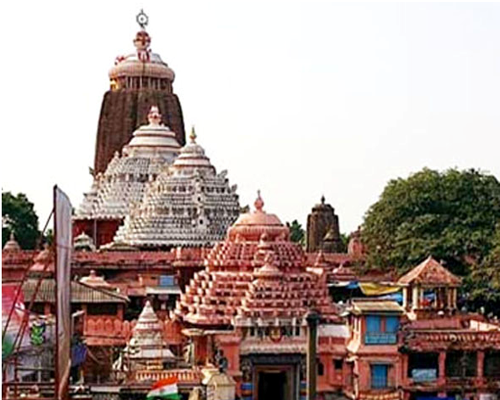 Odisha state also possess a rich legacy of fine works in handlooms and handicrafts like Pipili appliqué work, Pattachittra paintings, masks and craft made from waste paper mache, Sambalpuri handloom sarees, silver filgree work of Cuttack, brass metal works, wood crafts, terracotta works and many more. 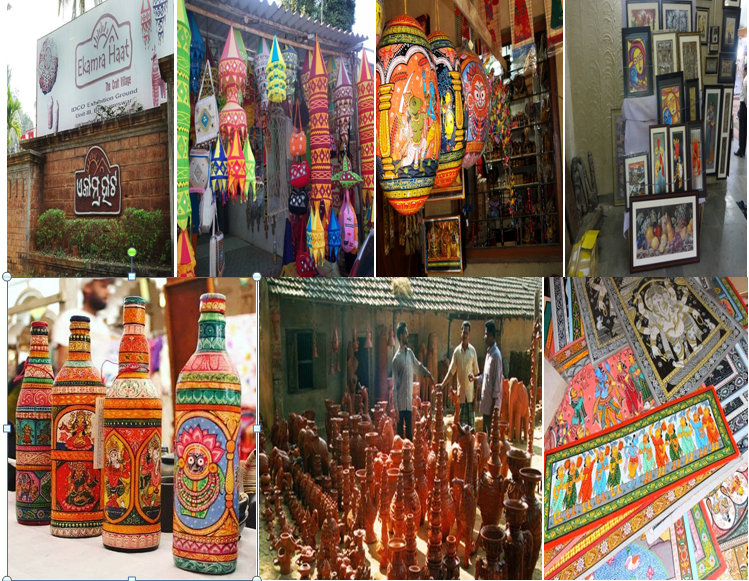 And the one stop shopping place that makes available these exquisite souvenirs of Odisha for visitors is Ekamra Haat situated at the centre of Bhubaneswar. Some of the other attractions situated near the IIMT campus include Chandaka Reserve Forest & Deras Dam, one of the cleanest & safest areas for Nature Camp.